DJI unveiled a new product. Not a drone. But it is just as exciting! Against expectations, the world leader in drones and Gimbals, DJI, added a new model to its serious of self-stabilizing cameras for consumers. Unfortunately, I did not have the time to put together a classic blog article yet, but you can already now watch my review of the new DJI Osmo Pocket. 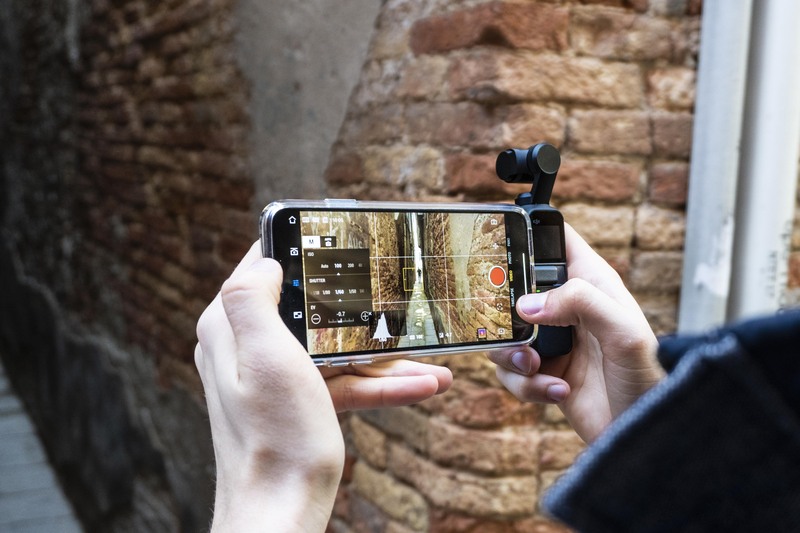 You can buy a DJI Osmo Pocket right here!